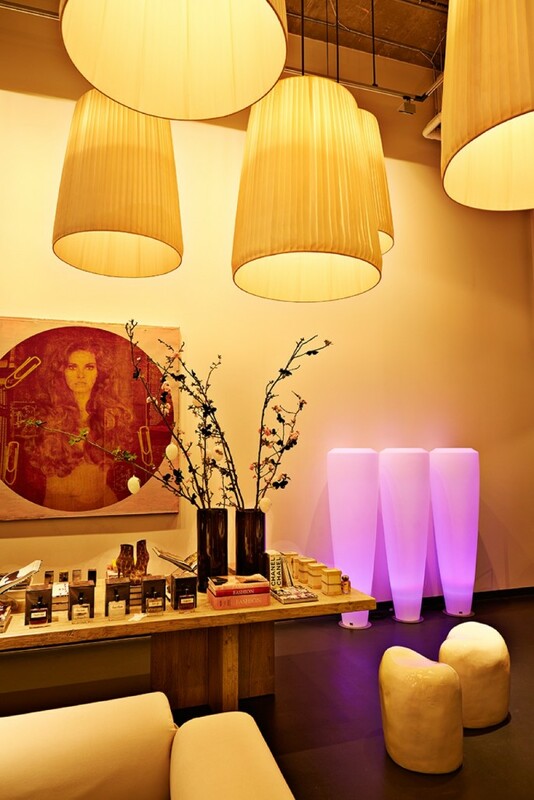 In the urban setting of downtown St. Pete you will find Wunderland. It sits just a block from the water on a highly trafficked corner. Before you even walk into their office you can already tell what this interior design company in St. Pete offers. While there is no denying they offer interior design, there are several other aspects of this company that are setting it apart in the industry. 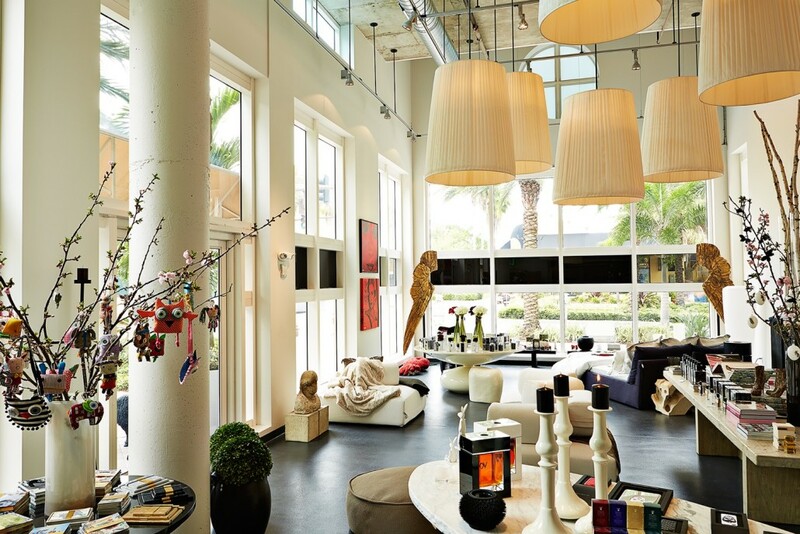 This is one interior design company St. Pete offers that brings more to the table than simply interior design. At the office or online you will find a store full of items you can purchase. This includes European items, antiques and unique pieces that will pair beautifully with many rooms. This is perfect because it allows clients to find pieces they love for the space and can cut down on the time for the project. They also offer concept design services. This is available to both residential and commercial clients. 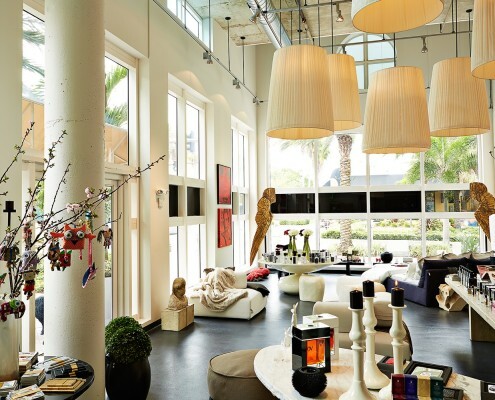 Another way that this interior design company in St. Pete stands out is their style. With designers from Europe and the US, they are able to meld these styles to create a cohesive approach to interior design. The different perspectives on a project allow the team to create stunning rooms that meet the needs of their client. 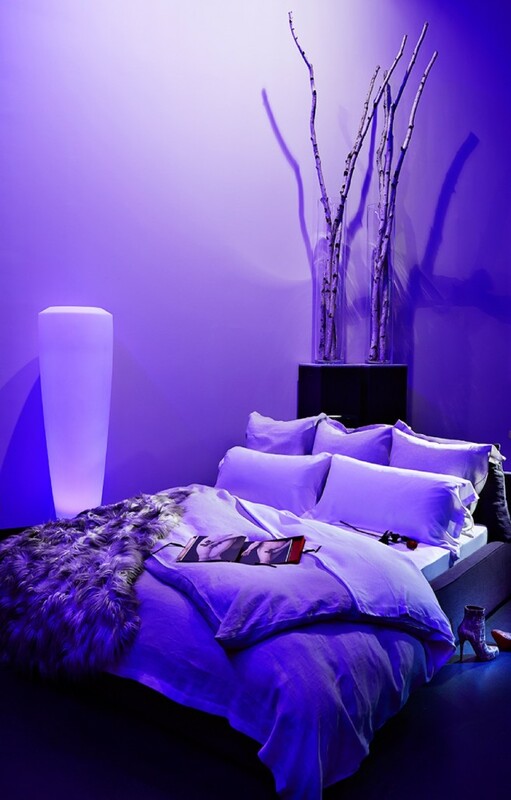 Whether the client is looking for something trendy and fun bedroom or an elegant sitting room, the designers can create this in a way that is functional and comfortable. 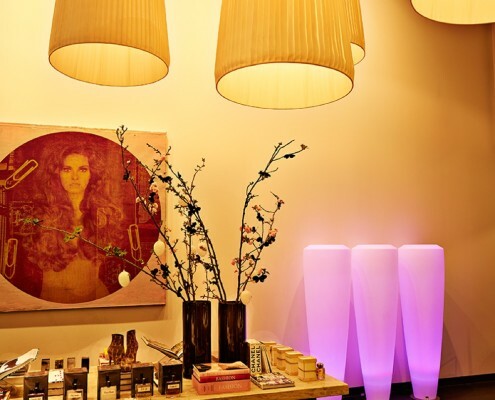 While other companies may try to push their style and ideas onto the client, Wunderland believes in focusing on the client’s desires for the space in order to bring their dream to life. This is why they sit down with the client to get an idea of what they want to do. This can be something as simple as the tone and color scheme or the client can bring swatches and pictures of what they are looking for. Clients can be as involved in the process as they want. From there, they will take the reins and bring the vision to life. Any other interior design company St. Pete offers is very one dimensional. 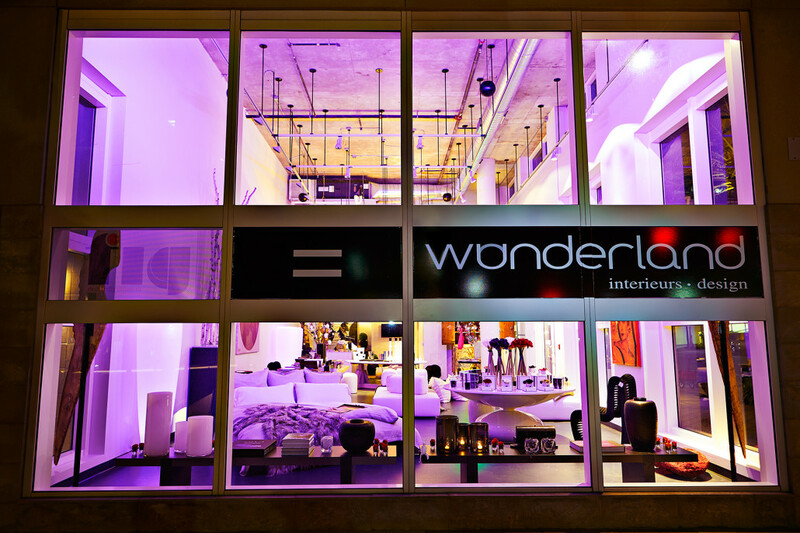 While they may offer something such as being a window treatment specialist or consulting, Wunderland is designed to accommodate all your needs with interior design. You can feel confident that Wunderland will be able to create a complete space for your style that is inviting and comfortable.